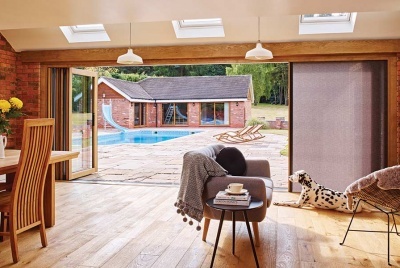 That newest addition to the Integrated range, Sliding Doors connect you to the world outside by combining a sliding patio door, screen, shade and hardware into one beautifully designed system. 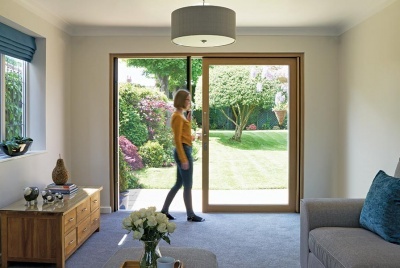 As with the Folding Door, built-in screens and shades control insects, sunlight and privacy and retract completely into the doorframe when not in use so you can enjoy uninterrupted views year round. 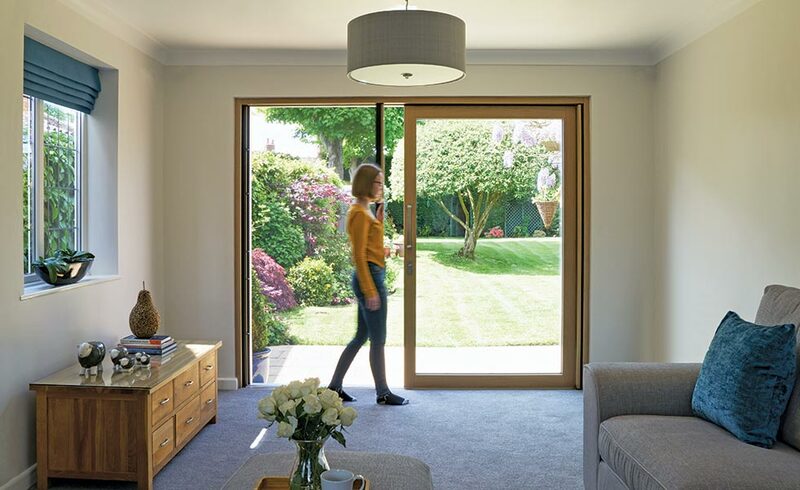 Slim sightlines are further enhanced by a narrow framed sliding panel that aligns with a frameless fixed panel to maximise views to outside, whether the panel is open or closed. openings up to 4.7m wide.